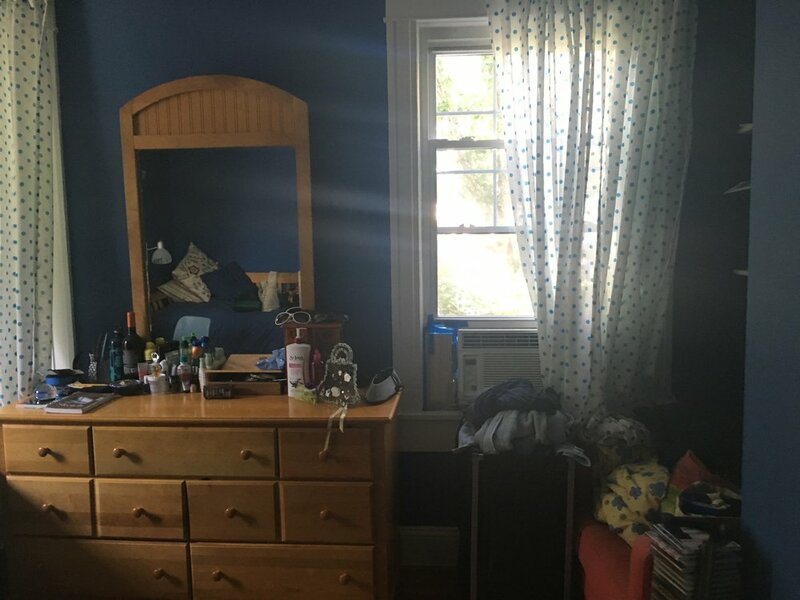 "Our daughter left and we wanted to turn her teenage room into a more sophisticated guest room. We loved the new designs and immediately bought several items for the room! It's well on its way to looking like the Modsy 3D render."